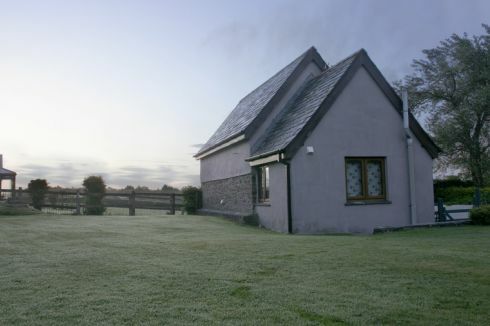 We have four self-catering cottages sleeping up to 8 people. Each has its own private garden and all are close to the woodland walks and fishing lakes. All cottages have individual parking and gardens. 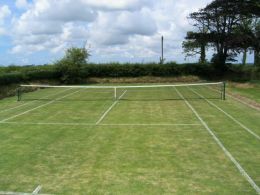 Our grass tennis court is available in the summer and we have rackets and balls for you to borrow. All visitors are welcome to walk around the farm, woods and fishing lakes. We are a working organic beef farm, visitors can see our cattle in the fields surrounding the holiday cottages. A complimentary welcome tray of coffee/tea/milk and biscuits is supplied in every cottage. There is family friendly pub in Pyworthy offering food and refreshments. Holsworthy is 3 miles away which has shops, supermarket, pubs, cafes, banks and a post office. Holsworthy also has chinese, indian and other takeaways. Bude and the north Cornwall coast is a 20 minute 8 mile drive where you can enjoy spectacular beaches, surfing shops and restaurants. 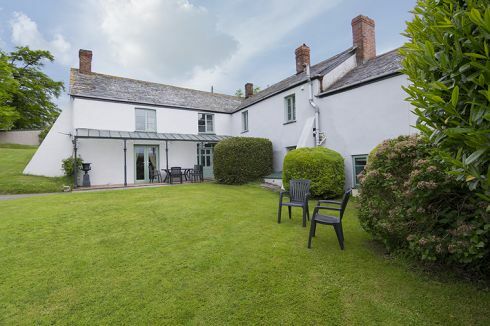 Semi-detached 18th Century property. Large lounge/dinning room leading to tiled veranda and large garden, Central heating and wood burning stove. 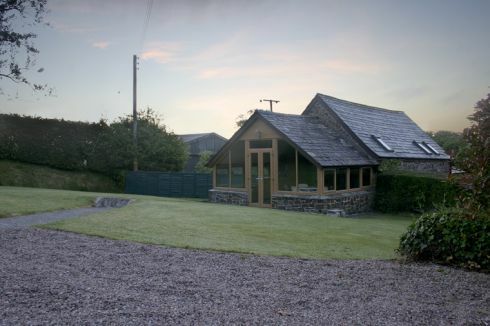 Detached stone barn with large conservatory. Open plan upstairs living area. 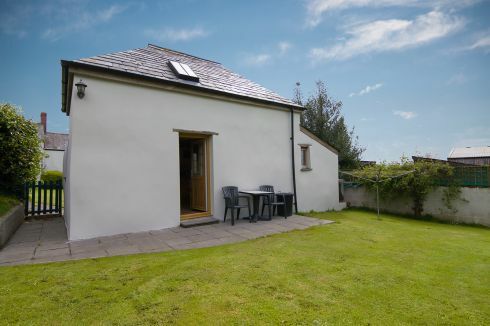 Private garden with beautiful views across Dartmoor. 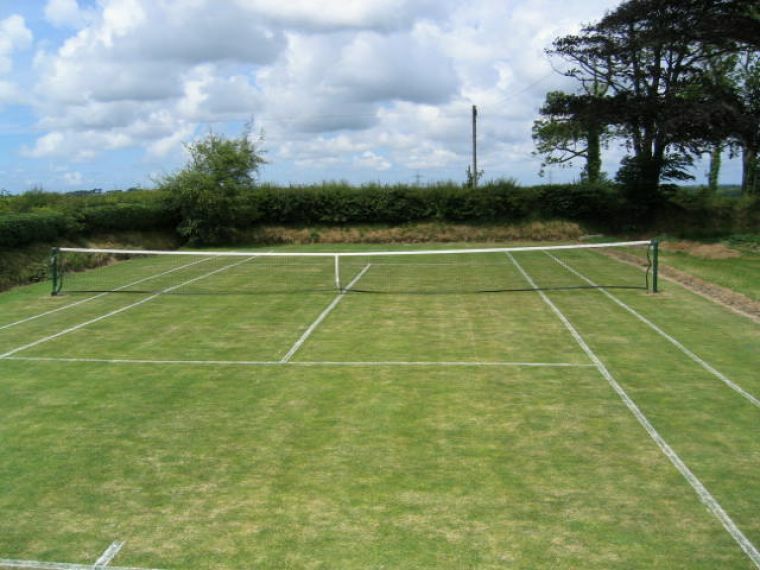 Detached property situated next to our tennis court. Large garden with beautiful views across the countryside, private patio, parking for two cars. The Tiddy House is a detached property with its own enclosed private garden and parking space.